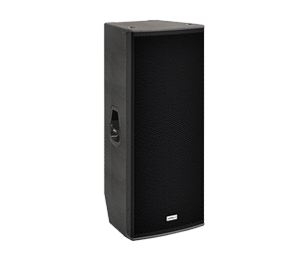 The ADP range of cabinets offer one of the most technologically advanced sound products available on the market. 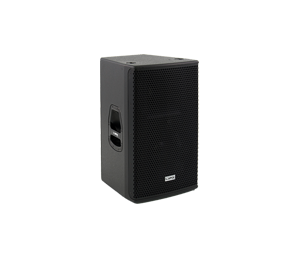 Designed for both portable and permanent installations the series includes four full range cabinets, ADP-26, ADP-12, ADP-15 and ADP-215, two stage monitors, ADP-12M and ADP-15M and two sub-bass cabinets, ADP-12S and ADP-18S. 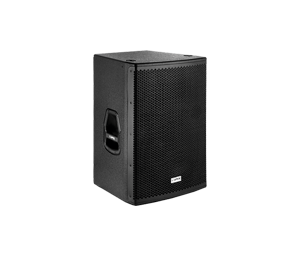 These cabinets have been designed to offer the utmost sound reinforcement reliability, incorporating the latest acoustical and electronic technology and delivering incredible, dynamic sound. 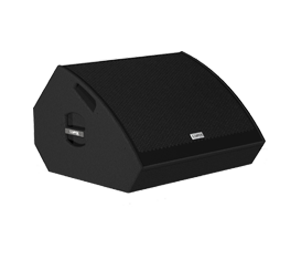 The ADP Series has been designed to offer high levels of SPL and sound clarity whilst maintaining a compact and portable design to offer an unbeatable power to size ratio. 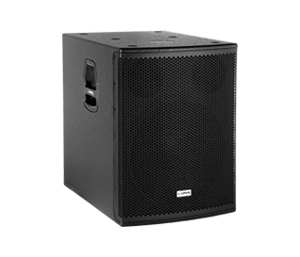 All ADP series cabinets include class D amplification, with switching power supply. 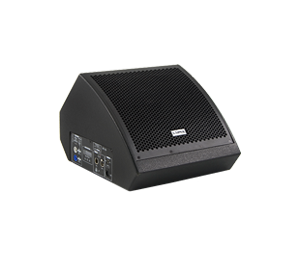 The integrated amplification far exceeds the transducers’ needs thus resulting in high output, high damping factor and extremely low levels of distortion. 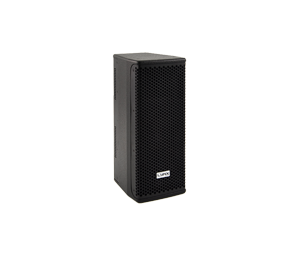 Self-powered cabinets are a must for portable sound and the ADP series have been designed with this in mind offering a tour-friendly range for quick and easy set-ups and with no need for heavy, external amplification racks. 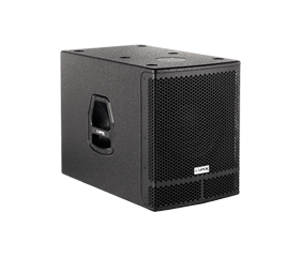 All ADP Series cabinets are controlled by the latest generation of Digital Signal Processing with a DSP integrated in to each cabinet. 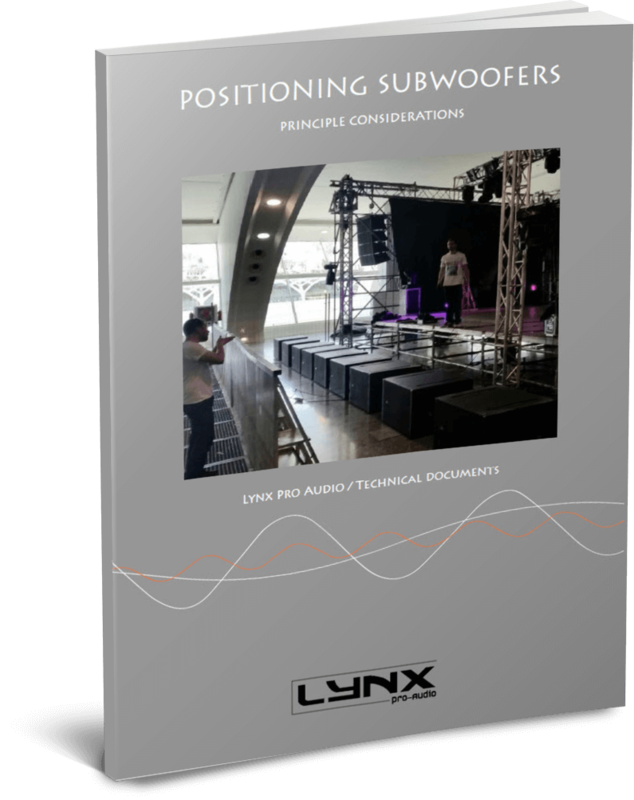 Every box comes with 20 presets which include a basic full-range preset, various crossovers with 80-90-100 Hz frequency cuts and a flat preset so that the user can adjust the parameters manually.